I used these as a replacement to the thin triple-flange hoops of my Gretsch Club set. stronger and more rigid than triple flange drum hoops but cheeper and less damaging to drumsticks than diecast drum hoops. 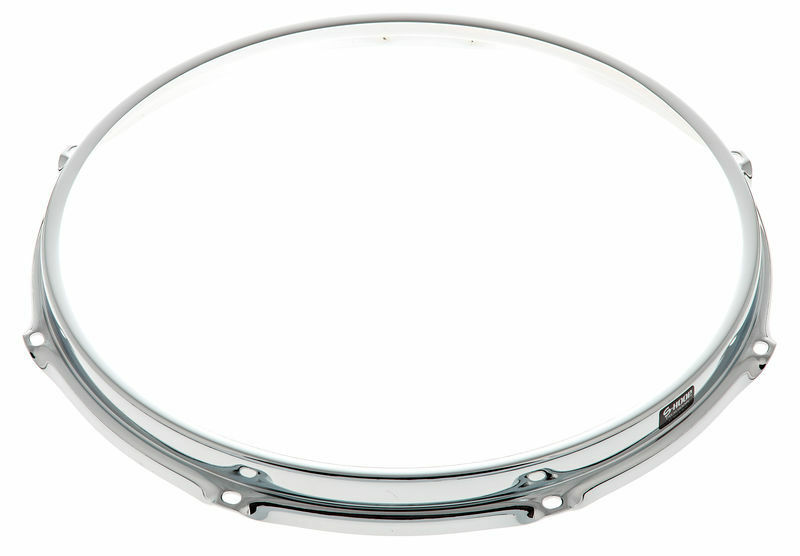 they help focus the sound of an drum head and help give the drum a more balanced, rounded sound. ID: 286493 © 1996–2019 Thomann GmbH Thomann loves you, because you rock!